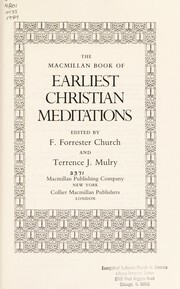 273 editions of The Meditations found in the catalog. Add another edition? Are you sure you want to remove Meditations from your list? 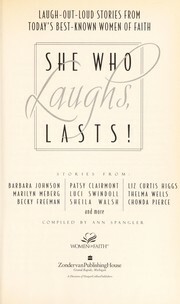 Published 2002 by Modern Library in New York . 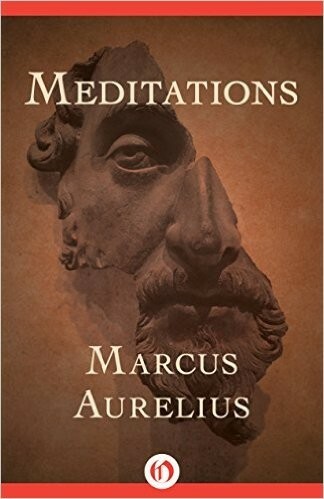 Meditations is a series of personal writings by Marcus Aurelius, Roman Emperor from 161 to 180 AD, recording his private notes to himself and ideas on Stoic philosophy. Marcus Aurelius wrote the 12 books of the Meditations in Koine Greek as a source for his own guidance and self-improvement. 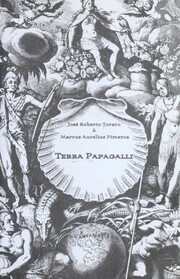 It is possible that large portions of the work were written at Sirmium, where he spent much time planning military campaigns from 170 to 180. Some of it was written while he was positioned at Aquincum on campaign in Pannonia, because internal notes tell us that the first book was written when he was campaigning against the Quadi on the river Granova (modern-day Hron) and the second book was written at Carnuntum. 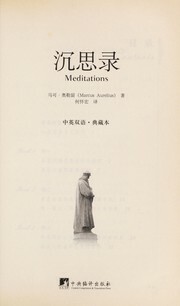 It is unlikely that Marcus Aurelius ever intended the writings to be published and the work has no official title, so "Meditations" is one of several titles commonly assigned to the collection. 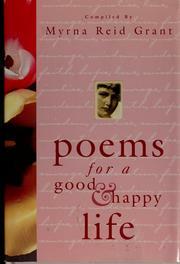 These writings take the form of quotations varying in length from one sentence to long paragraphs. 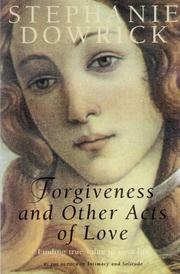 Wilhelm Xylander first translated the Meditations into Latin in 1558. October 11, 2008 Created by ImportBot Initial record created, from Miami University of Ohio MARC record.